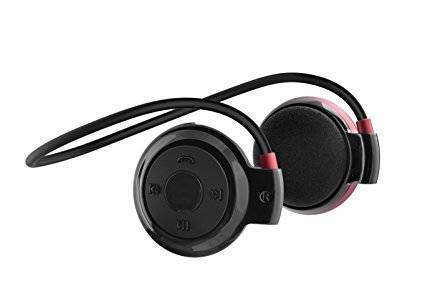 Best Wireless Headphones Under 1000 Rs In India, Best Bluetooth Headphones Under 1000 Rs in India, Wireless Headphones Under 1000 Rs in India: With the number of distractions on our busy schedule, music finds its way to soothe us. Be it to make or attend a phone call, or listen to the radio, or listen to your favourite playlist, we all depend on our headphones. So here we present to you the best Wireless Headphones under 1000 Rs in India. 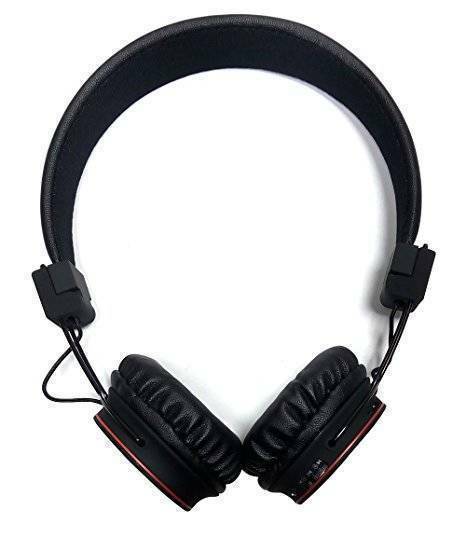 We have supplied you the list with the best quality headphones popular and trending in India which is under 1000 Rs. You can also have a peek at the best earphones under 1500 Rs in India and best earphones under 2000 Rs in India. This is our list for the Best Wireless Headphones under 1000 Rs. This list is purely made out of customer reviews and ratings. All of these headphones are Bluetooth enabled wireless headphones. Scroll down to read more about each headphone’s exclusive features and specifications. The price and sound ratings are also mentioned for each headphone. In addition to this, the links to buy the headphone of your choice is mentioned below the description of each headphone. 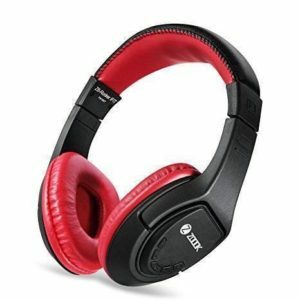 This headphone holds the fifth position in our top list of best wireless headphones under 1000 Rs. What makes it unique is its Bluetooth display at an affordable price. This does not support the deep bass effect and Wifi Support. Its colour makes it trendy to wear. 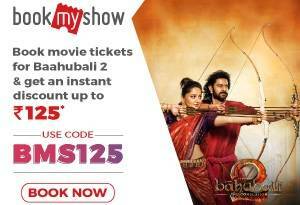 All these features at Rs 850. This is exclusively available on Flipkart. This headphone strikes the fourth place in our list of best wireless headphones under 1000 Rs. This is a Bluetooth enabled headphone which boasts it has extra bass effects. Its charging time is for about 1-2 hours and you can use it up to 4-5 hours. It also has a support for microSD to play music. It has no Wifi support. The headphones make its way to rank third on our list of best wireless headphones under 1000 Rs. 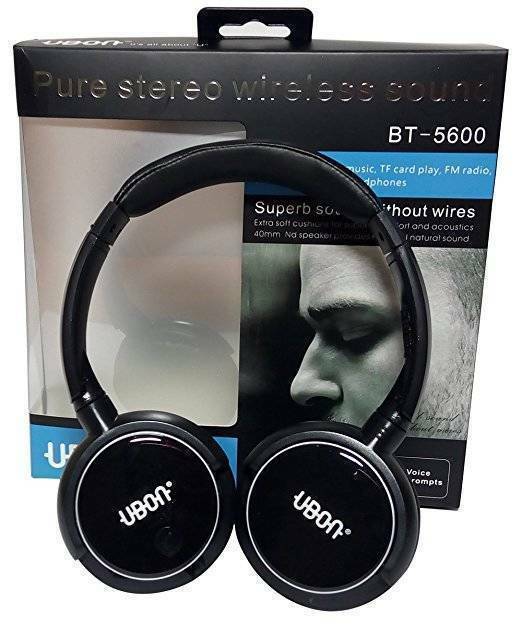 It is known for its good sound quality and its ability to connect to Bluetooth devices with ease. It also supports a good microphone as it has a built-in noise canceling microphone. It has a fold flat design so that you can easily store it. It also possesses a wireless range of 10 meters. It is exclusively available on Amazon. This headphone holds the prestige of standing second on our list of best wireless headphones under 1000 Rs. It is known for its great design. It has a 12 hours rechargeable battery. 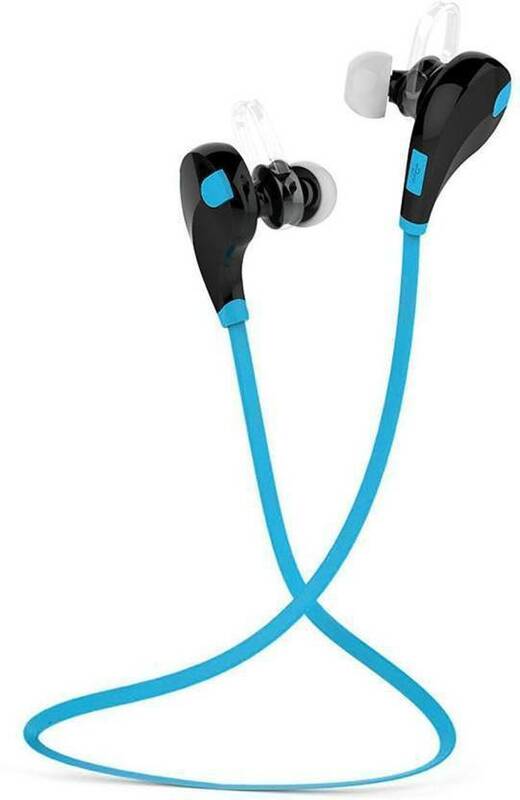 It is also a comfortable headphone so you can listen to your favourite tracks smoothly. 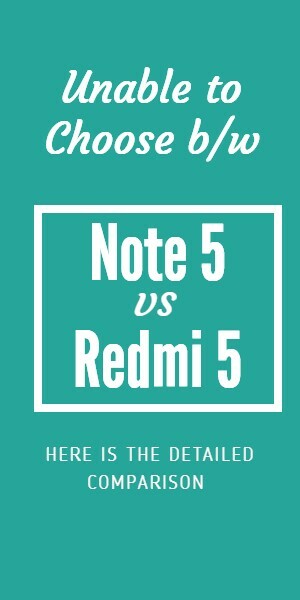 It is available on both Amazon and Flipkart. This product proudly tops our list of best wireless headphones under 1000 Rs in India. This by far one of the most popular headphones under 1000 Rs bought in India. It is a comfortable headphone and has an excellent design. It also supports TF card or the micro SD card, so load in your favourite playlist to listen to great music. Other features include built-in radio and soft headphone cushion for an enriching experience.